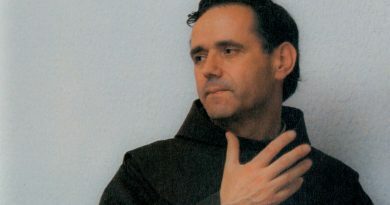 Excerpt from Mark Mallett Article: “Medjugorje: What you may not know” Read the full article here. 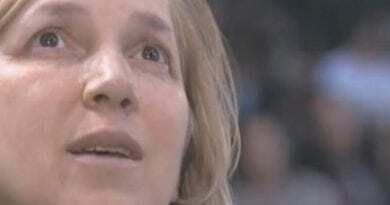 The sexual abuse scandal in the Catholic Church continues to tear away at her credibility. But did it also undermine the apparitions taking place in Medjugorje, the one place on earth where conversions, healing, and vocations spring forth on a daily basis? 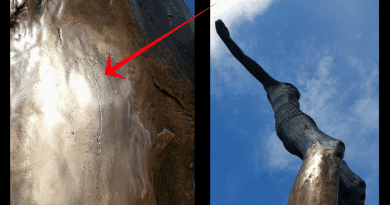 AFTER having followed the Medjugorje apparitions for years, and researched and studied the background story, one thing has become clear: there are a lot of people who reject the supernatural character of this apparition site based on the dubious words of a few. 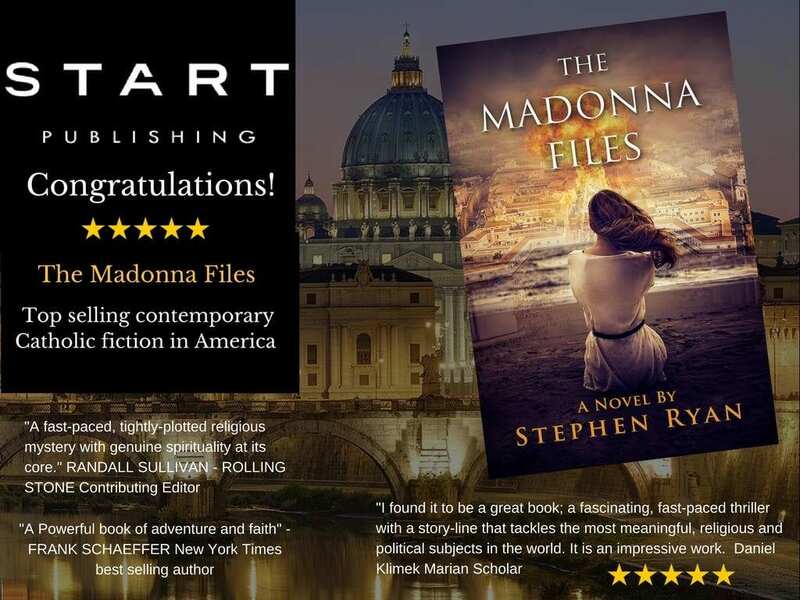 A perfect storm of politics, lies, sloppy journalism, manipulation, and a Catholic media mostly cynical of all-things-mystical has fuelled, for years, a narrative that the six visionaries, and a gang of Franciscan thugs, has managed to dupe the world, including the canonized Saint, John Paul II. The Vatican Insider has leaked the findings of the fifteen member Ruini Commission, and they are significant. 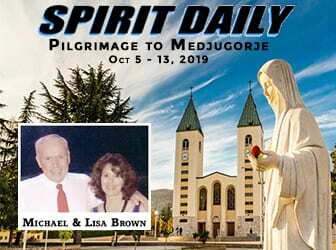 For the first time in 36 years since the apparitions began, a Commission seems to have “officially” accepted the supernatural origin of what began in 1981: that indeed, the Mother of God appeared in Medjugorje. Moreover, the Commission appears to have affirmed the findings of the psychological examinations of the visionaries and upheld the seers’ integrity, which has long been attacked, sometimes ruthlessly, by their detractors. The committee argues that the six young seers were psychically normal and were caught by surprise by the apparition, and that nothing of what they had seen was influenced by either the Franciscans of the parish or any other subjects. They showed resistance in telling what happened despite the police [arresting] them and death [threats against] them. 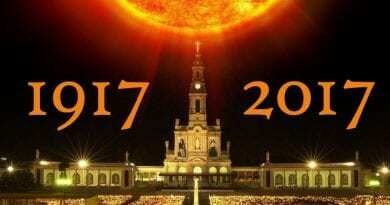 The Commission also rejected the hypothesis of a demonic origin of the apparitions. —Ibid. As for the apparitions after the first seven instances, the members of the Commission apparently have both positive outlooks and negative concerns, or have suspended judgment altogether. So, now the Church awaits the final word on the Ruini report, which will come from Pope Francis himself. 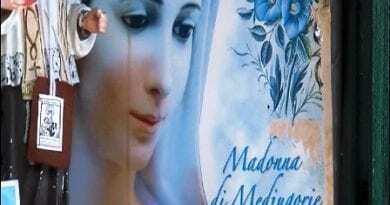 Since Pope Francis has already expressed approval of the Ruini Commission’s report, calling it “very, very good”, it would seem the question mark over Medjugorje is quickly vanishing.